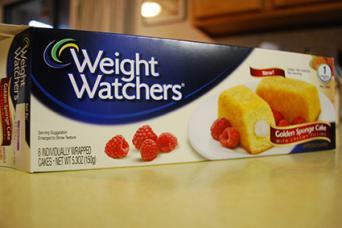 Foods and meals in the Weight Watchers program are assigned points, and you're allotted a certain number of points daily depending on your initial body weight and weight loss goals. 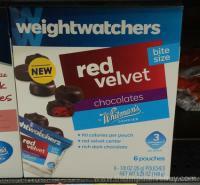 Some packaged food brands and even certain restaurants have teamed up with Weight Watchers to promote this healthy point-based weight-loss program. 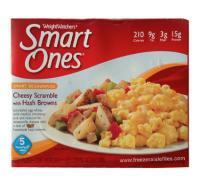 Smart Ones are Weight Watchers prepackaged healthy meal items with assigned point values. 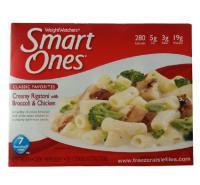 Smart Ones dinners balance protein, carbohydrates, fiber and fat to meet your nutritional needs and enhance weight loss. 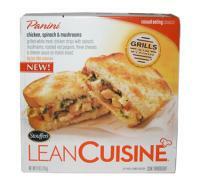 Does Nutrisystem Have Gluten Free Options? Becoming a Weight Watchers member means you'll have help choosing weekly weight-loss goals and point allotments, moral support and accountability. You can attend Weight Watchers weekly meetings, join the Weight Watchers Online program, or sign up for personal coaching to help get you started on your weight-loss journey.